Jannine Cody was a military wife and new mother in 1985, when the doctors gave her the news that her baby, Elizabeth, suffered from 18q-, a rare abnormality in chromosome 18. There was a great lack of information on the condition at that time, and according to the research she found, it looked like her daughter would face a series of medical problems, including severe cognitive impairments that would condemn her to live bedridden. However, Cody, a current professor of pediatrics at The University of Texas Health Science Center (UTHSC) at San Antonio decided to do something about it. Unwilling to accept the apparent sentence given to her daughter or the lack of research on the 18q- syndrome, Cody became engaged in fight the disease by shifting her career into a new research focus. In addition, in 1990 she founded a support group for families suffering with the burden of the disease, called Chromosome 18 Registry & Research Society, that is celebrating its 25th anniversary this current year. “It became clear to me that the only way to get the research going was to be involved myself. I already had a biology degree, so in 1991 I enrolled in the graduate school at the UT Health Science Center to study cellular and structural biology,” she said. 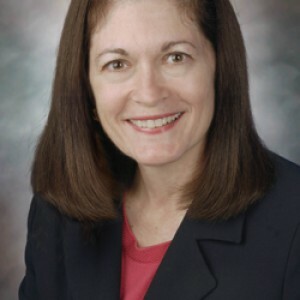 In 1997, Cody finished her PhD and she now directs the School of Medicine’s Chromosome 18 Clinical Research Center, which is financially supported by the Chromosome 18 Registry & Research Society. The center works in collaboration with the support group focused to improve knowledge on the chromosome 18 disorder, as well as improve quality of life of patients who suffer from it, while the society organize a family meeting every year and periodic meetings in Australia and Europe. With help from its medical director and pediatrics professor Daniel Hale, MD, the Chromosome 18 Clinical Research Center believes it’s able to create the first treatments for chromosome-associated abnormalities. “Many of those affected by chromosome 18 disorders are hearing impaired, which again is something that is treatable through surgery, hearing aids and deaf education. Many also suffer from anxiety and depression, which is treatable and improves their ability to learn and live life more normally. As we begin to identify the key genes involved with chromosome 18 abnormalities, we are gaining an understanding of the biological underpinnings of the condition which will create additional treatment insights,” she added. 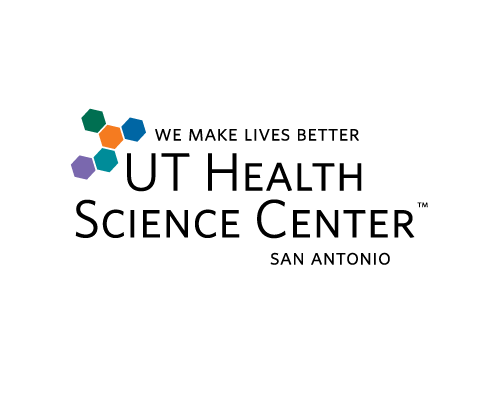 The center includes a multidisciplinary team of clinical, lab and office professionals, as well as 17 UT collaborative investigators. Their main purpose is to find and disseminate comprehensive medical and educational information on the disorders. “Because chromosome 18 abnormalities are rare and seem to be different for each individual, we want to better understand the genetic origin of each person’s issues, such as speech difficulties or hearing loss, so that we can develop genetically informed treatments aimed at those deficiencies,” stated the professor.